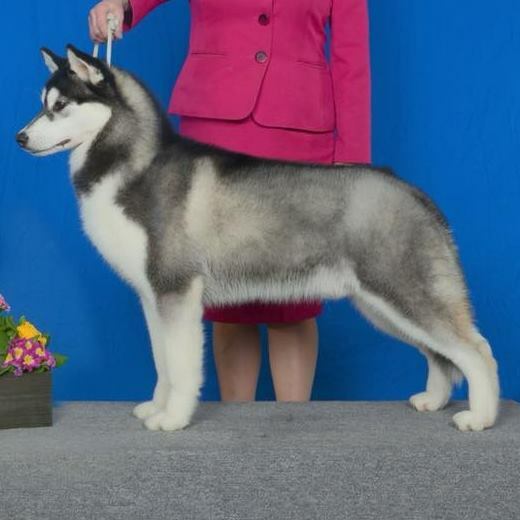 AKC Champion Siberians located in Clarion, PA. Sorry, no puppies currently available! Whether you are a veteran member of the Siberian fancy or someone in search of a new Siberian Husky “addition” to your family for the first time, we hope you find this site informative and interesting. 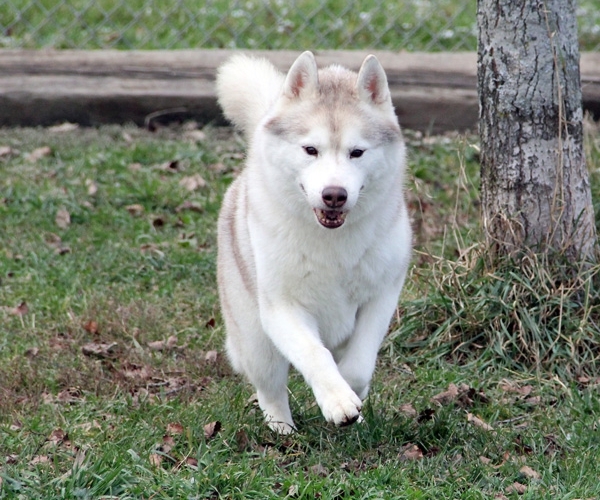 The purpose of this site will be to showcase some of our special Siberian Huskies while advocating for breed specific education and research for those considering the possibility of being “owned by” a Siberian Husky. We may have Siberian Husky puppies for sale, but if not, we would also be happy to refer you to another reputable breeder. If you are looking for a Siberian Husky breeder that will give you accurate information about the pros and cons of owning a Siberian Husky puppy, you have come to the right place. Siberian Huskies are a unique breed. 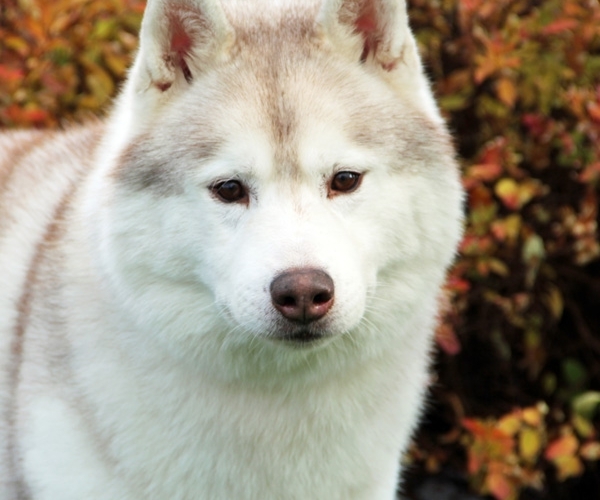 People who have had the pleasure of sharing their lives with a Siberian Husky dog know what we mean when we say, ‘being owned by a Siberian Husky’… Please be sure to research these beautiful and devoted companions before considering one for yourself! The Siberian Husky is an active, energetic and resilient breed whose ancestors came from the extremely cold and harsh environment of the Siberian Arctic. A Siberian Husky puppy can be a challenging breed of dog to train due to their strong will and independent nature. Proper Siberian Husky training requires persistence and patience. Siberian Huskies are not generally recommended for first time dog owners who are not informed and prepared, as their breed-specific traits and desire to run can sometimes be difficult for inexperienced dog owners to understand and manage. 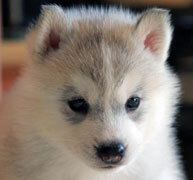 Is there a Siberian Husky pup in your future? 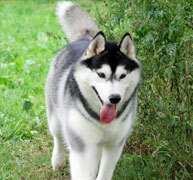 Are you looking for a REPUTABLE Siberian Husky breeder in your area? 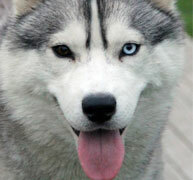 Are you considering acquiring a Siberian Husky from a rescue organization? We may be able to help. However, we cannot guarantee that we will tell you what you ‘want’ to hear. Siberians simply are not always the best breed for everyone. If you’re genuinely interested in purchasing a Siberian Husky puppy from us, please review our complete purchasing policies and fill out our online application. We take deposits in advance of our litters from “approved homes”, which typically include those people who, despite realizing that this breed can be high maintenance, are still looking for a quality Siberian Husky puppy, with an extensive health guarantee (pet), from a reputable breeder. Around 8 weeks of age, we make our show prospect selections for those puppies who most closely meet the AKC Siberian Husky breed standard. Then, we go in the order that deposits are received for pet puppy picks. We want to help everyone find the right Siberian Husky puppy, so we also complete a puppy aptitude test that will provide us with an important prediction about the disposition of each puppy. 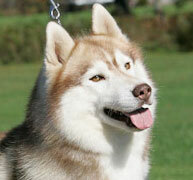 Further information about buying a Siberian Husky from Jalerran is outlined throughout the rest of our site. We hope you find what you need during your visit to Jalerran Siberian Huskies home on the internet. If you have any questions, please don’t hesitate to contact us.